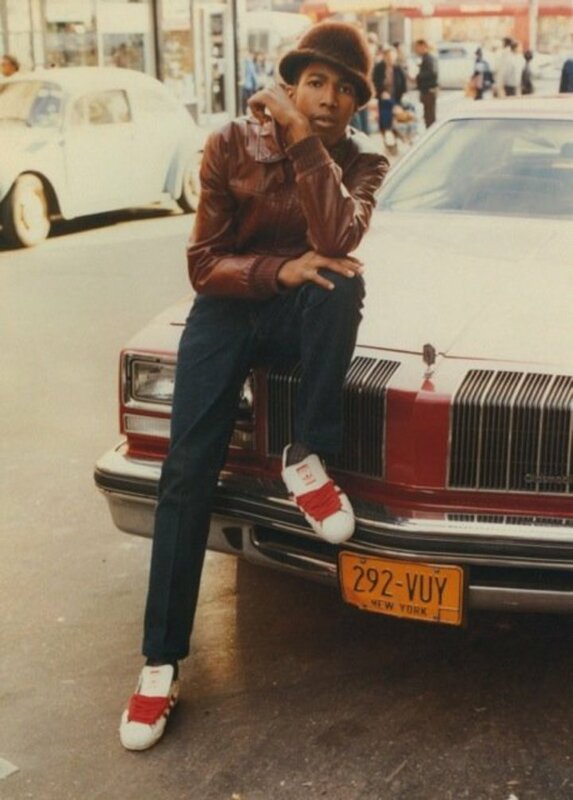 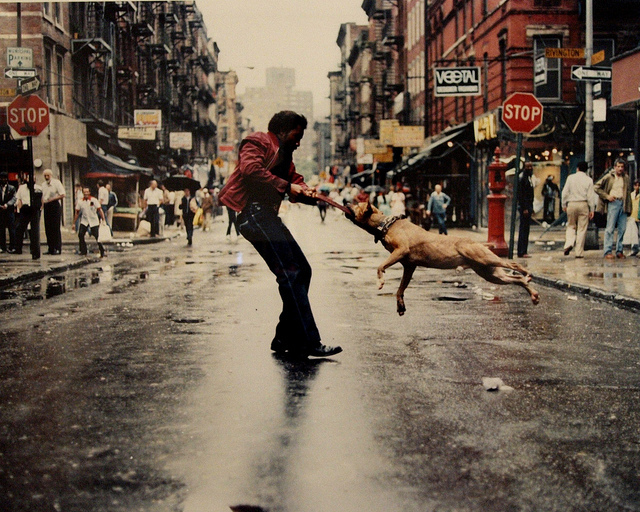 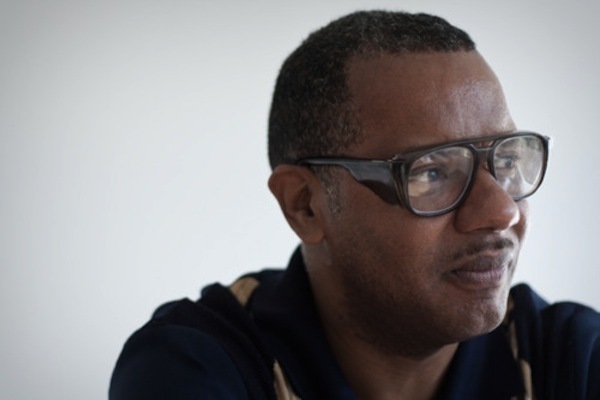 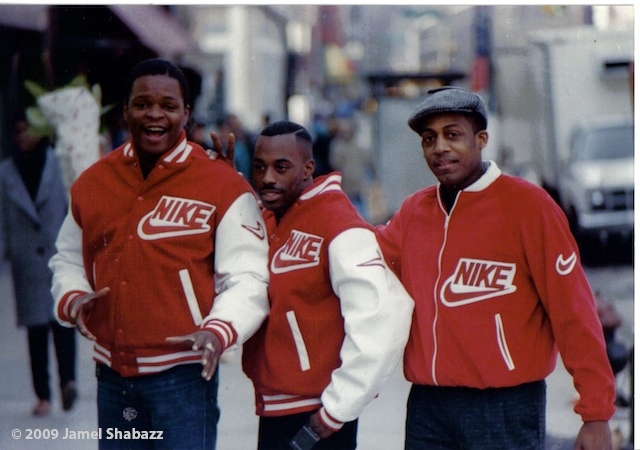 Mr. Shabazz started his career in the 1980's on the streets of Brooklyn New York. 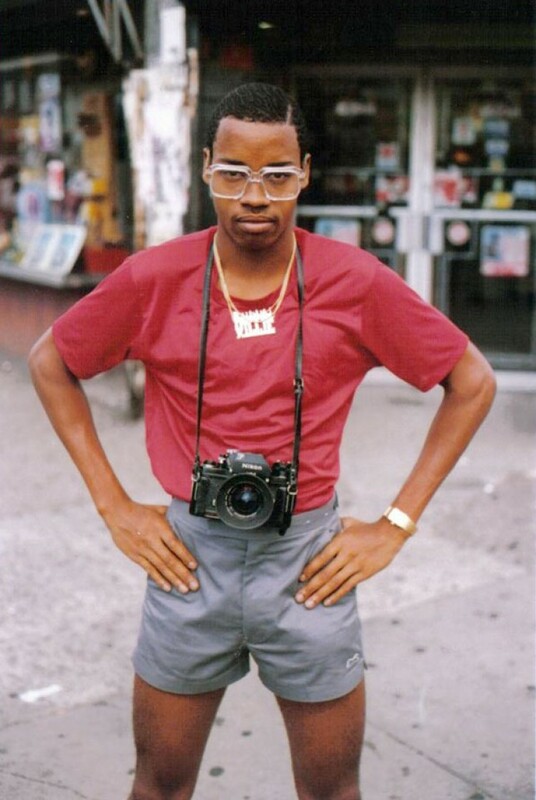 Equipped with a camera and a fresh pair of gazelles. 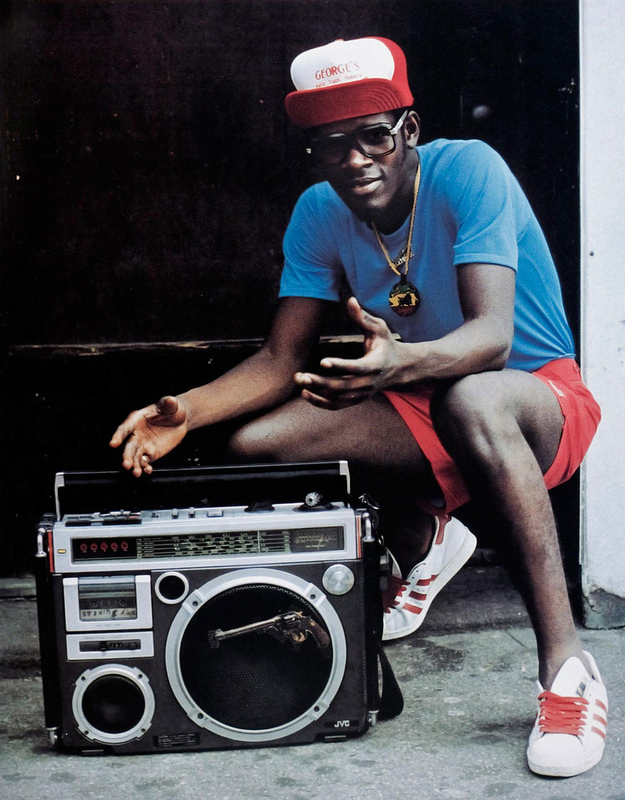 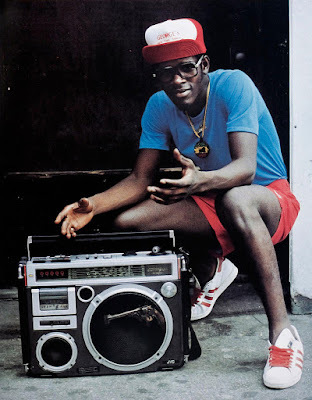 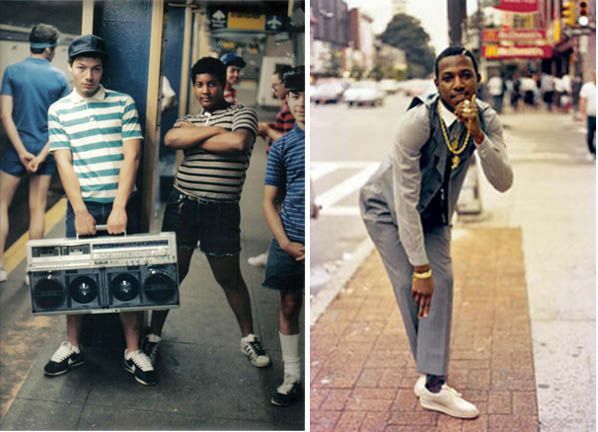 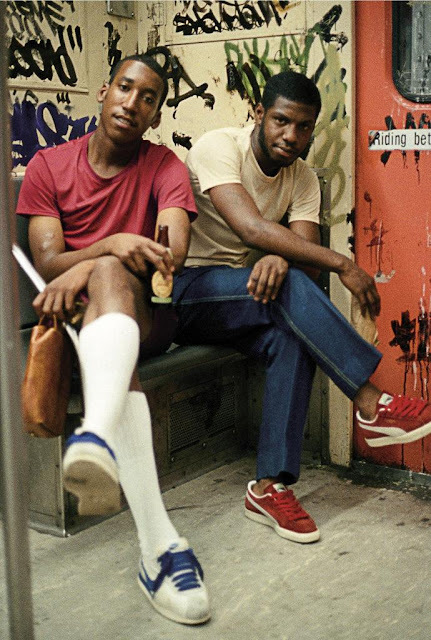 Mr Shabazz was able to truly capture the essence of Brooklyn NY style and fashion.